Summer is here and how! It’s time to bring out the swimming trunks, stock the freezer with chilled water and prepare to bury your face in scarves! Umm, not really! Here are some better ways to beat the heat and let your skin do the glowing instead! 1. Never skip the sunscreen. Ever. Did you know, you must apply sunscreen even on cloudy days or when you’re indoors? It is a definite way to protect your skin from the harsh UV rays. Slather on some sunscreen at least 20 minutes prior to stepping out so your skin can absorb it and re-apply every few hours, as needed. Also, buy the right one! 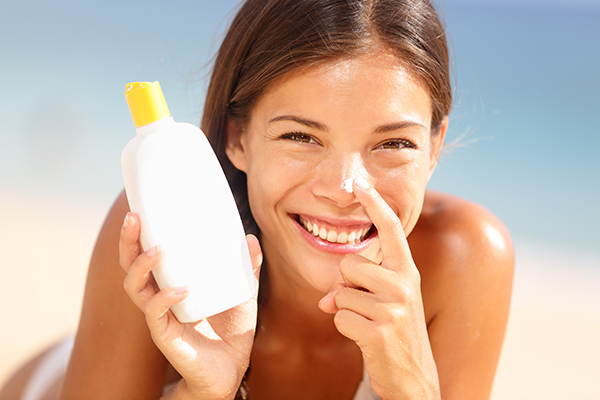 SPF count is not the only criterion, buy a sunscreen lotion that offers protection for both UVA and UVB rays. Medicated sunscreen lotions work better than your regular beauty products. 2. Exfoliate, cleanse & moisturise! 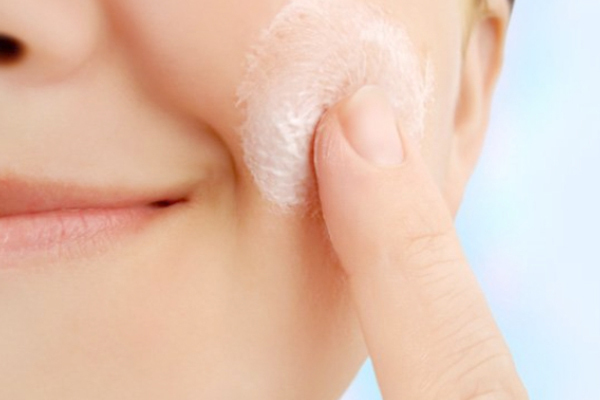 Exfoliate depending on your skin type, fewer times a week if your skin is dry. For cleansing, those with dry skin could use a moisturizing, non-soap cleanser, while combination to oily skin requires one with either salicylic or glycolic acid. Moisturise! Always moisturise! Summer heat, humidity and air conditioning wreaks havoc on your skin. Use a lotion with SPF during the day and a richer cream at night, before bed. 3. Don’t neglect your lips and eye-area! Keep your lips luscious and hydrated with a lip balm containing SPF. The skin around the eyes is delicate, protect it with an eye cream, using a light formula at night. Antioxidants work wonders in the summer. There are tons of serums available, so work them into your routine! 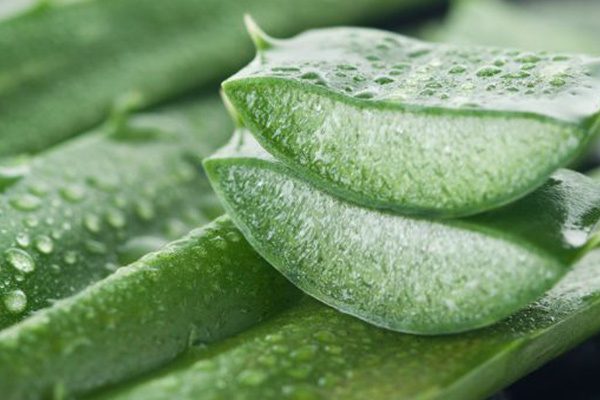 The virtues of Aloe Vera gel are endless! Slap it on three to four times a day and it will help you heal sun burns quickly. Blemishes on the forehead, cheeks and upper lip, also known as melisma, can be treated with the application of a night fade cream. Your skin regime must include using intensive face masques one or two times a week, to keep skin hydrated. They work best when followed up with a moisturiser. Plus, you could spritz on a revitalising toner, whenever and wherever the need arises! Don’t forget: drink plenty of water, consumer green leafy vegetables and cut back on caffeine! There’ nothing like water to help flush out toxins from your body, keeping your skin glowing bright as the sun! Hello nishat, thank you for your comment! keep visiting our website for more such information. is there a specific product you need for a skin issue you face? 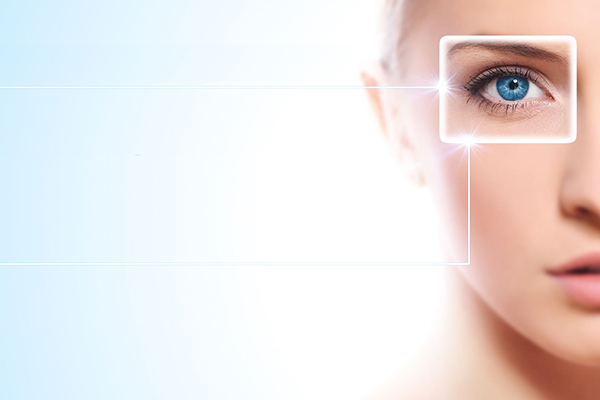 it's best to consult a dermatologist for prescription or even over-the-counter products. hope this helps! Which medicated sunscreen lotion is best for skin.